Uganda has remained untouched by major tourist flows so far, which makes it an attractive choice for a safari in Africa. Uganda was well known of being a tourist destination in the'60s, but the dictatorships of Obote and Amin led to the end of the tourism. 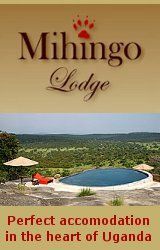 Since the beginning of Museveni's area the country is politically stable and peaceful, so tourism now is gradually growing again. 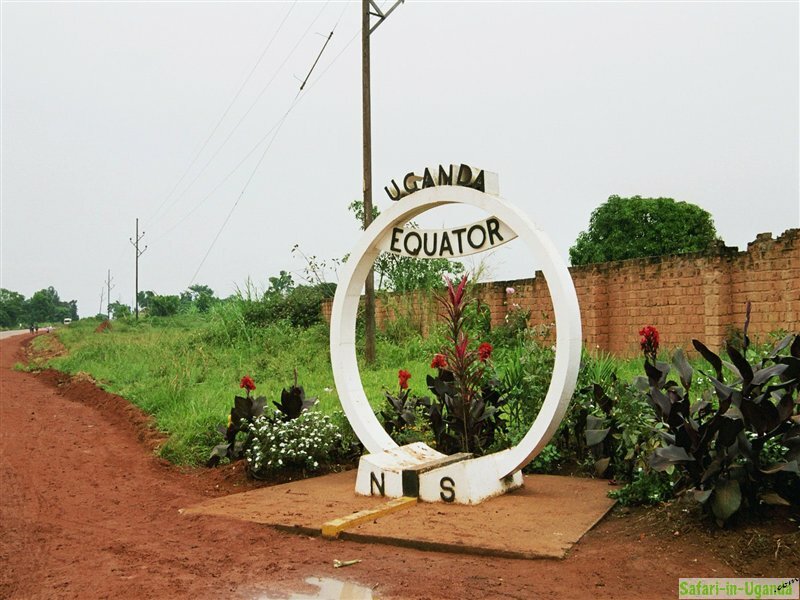 Expressed in absolute figures, Uganda counted approximately 500,000 tourists in 2004, but the majority of them came from neighboring countries. In fact they were often not tourists but people on business trips. After adjustment the number of "real" tourists made up only 160,000 which is by far not comparable with the tourist masses in Kenya. Most of the tourists are from UK, followed by USA, India and Germany. Hotels of all categories are available throughout the country. Tourism is promoted by the government, but not in that manner as it should be, concerning the beauty of Uganda and the possibilities for tourists. 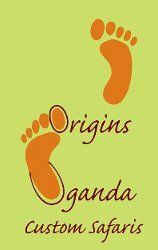 The biggest organisation which is doing marketing for tourism is called "Tourism Uganda", former "Uganda Tourism Board". This organisation is doing the marketing for tourism in general are represents the country on international tourism trade shows. You can download the up-to-date image brochure of Uganda here. Please chose your language. Or you also can watch a video about the highlights of Uganda! Comment to Tourism in Uganda?